LOS ANGELES, Dec. 19, 2017 /PRNewswire/ -- Dr. Norman Quintero released the following statement criticizing the Republican-controlled United States Senate and United States House of Representatives for their passage of Tax Reform. 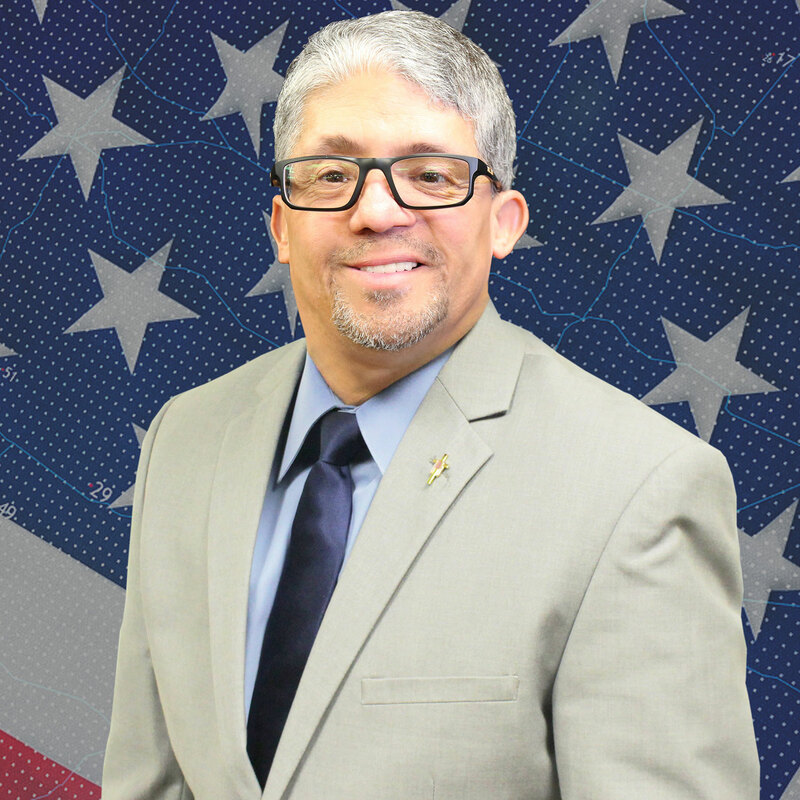 Dr. Quintero has a long history as a community advocate. "After forcing the GOP tax bill through the Senate in the middle of the night, House and Senate Republicans conference ironed out their differences and agreed on a plan that provided a major tax cut to corporations. It would hike taxes on millions of families and raises health insurance premiums, ships good-paying American jobs overseas and hurts generations to come with exploding debt," added Dr. Quintero. "This tax plan will hurt our economy rather than benefit the hard-working people of the United States," said Dr. Norman Quintero. According to the Congressional Budget Office (CBO) this tax plan will leave 13 million Americans without health insurance by year 2027. The average individual with ages 50 to 64 will face insurance premium increases up to $1500.00 in 2019 according to an AARP Public Policy Institute Analysis. "This Tax Reform does not provide a tangible benefit to the hard-working class of the United States. It only provides a tangible benefit for the wealthy 1 percent," Dr. Quintero added. According to the Tax Policy Center's analysis, in 2019, households across the board will save on taxes under the Senate's version of the bill. Those in the lowest quintile, with incomes below $25,000, would get an average tax cut of $40, while middle-income households earning between $50,000 and $87,000 would get an average tax cut of about $800, according to the Tax Policy Center. "The only responsible choice is to abandon this bill and join Democrats to enact real tax reform that puts the middle class first," continued Dr. Quintero. For the top 1 percent of households — those whose income exceeds $750,000 — taxes would fall by an average of $28,000, the Tax Policy Center found. But consumers may not benefit in the long haul. The Senate's tax cuts become less generous by 2027, averaging out to about $300, according to the Tax Policy Center. This is because nearly all the individual income tax provisions expire after 2025. "The American people deserve better than this trickle-down product. 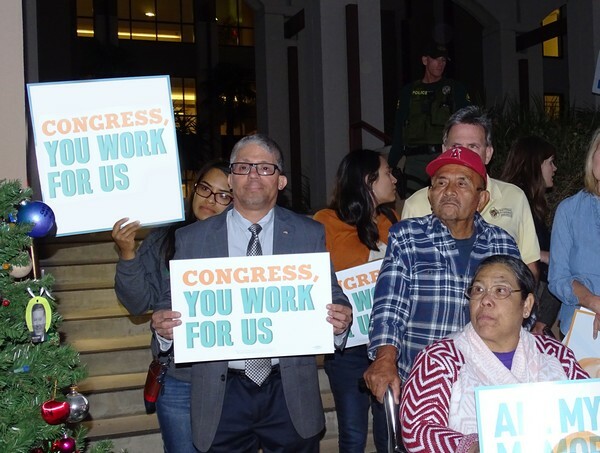 Hard-working men and women in every corner of the country will hold their representatives accountable if they do not walk away from this vote to raise taxes on their own constituents," ended Dr. Norman Quintero. Dr. Norman Quintero was born in the Island of Puerto Rico and holds 2 doctorate degrees. He is a licensed real estate broker in Florida and California. He is a Mental Health Clinician in the State of California working in a clinic in the City of Menifee. He owns radio and television Hispanic networks and host a weekly nationwide television show. He is also the pastor of Iglesia Getsemani located in Orange County, California. He has a long history of community activism both in Florida and California. https://www.cbo.gov/system/files/115th-congress-2017-2018/reports/53300-individualmandate.pdf - Page 1 and Table 2.